We’re pleased to share the exclusive first clip from the ‘Ender’s Game’ movie. In this clip Colonel Graff (Harrison Ford) gives Ender Wiggin (Asa Butterfield) command over Dragon Army. Do you love it? Leave your thoughts in the comments below! 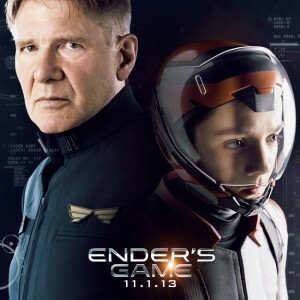 The ‘Ender’s Game’ movie will be released in U.S. theaters on November 1, 2013.